The pavilion is located just off the A40 in the middle of the village. 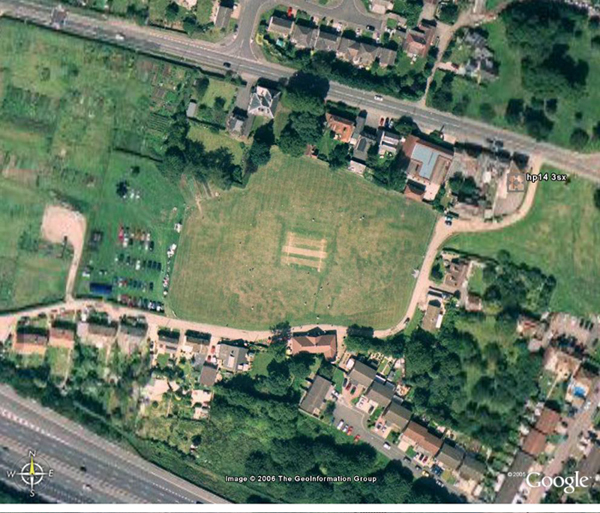 As you enter the village from the M40 (J5) pass the Shell petrol station on your right and turn right down "Cricket Ground" 100m later, immediately after the Dental Practice. Follow this track round to the pavilion. Can all visitors then please use the car park located at the far end of the ground behind the hedge after the playground.